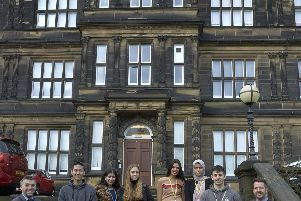 Calderdale pupils have shown they are top of class in the latest secondary school league tables, published by the Department for Education. The two tables see schools ranked on Progress 8, a measure which looks at how much improvement is made by pupils at the school and Attainment 8, which looks at the raw attainment from pupils in their best eight subjects, including English and Maths, during Key Stage Four (GCSEs). 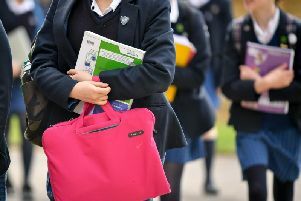 Crossley Heath School, Halifax, had the best Attainment 8 score out of all the schools in Calderdale and Trinity Academy, Halifax tops the Progress 8 table. For all state funded schools in England, the average Progress 8 score was -0.02. Overall Calderdale scored 0.07 which places it above the national average. Calderdale was also above the Attainment 8 national average of 46.5, scoring 49.4.